As comedian Mona Shaikh ascended the dias and took hold of the microphone before a crowd of marchers and protest signs gathered in San Francisco’s Civic Center, a surge of cheers and shouts rang across the plaza. “This guy being the President, it’s like there’s a horse loose in a hospital,” one protester’s sign read, referencing a 2018 comedy act by John Mulaney entitled “Kid Gorgeous.” Another spelled out “Fight like a girl” in bright pink block letters. 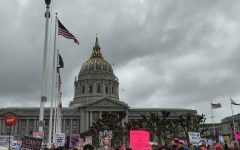 Shaikh, who served as the emcee for this year’s Women’s March in San Francisco, began her speech by welcoming everyone to the event, which marks the third year of the Women’s March after its inaugural protest in 2017. 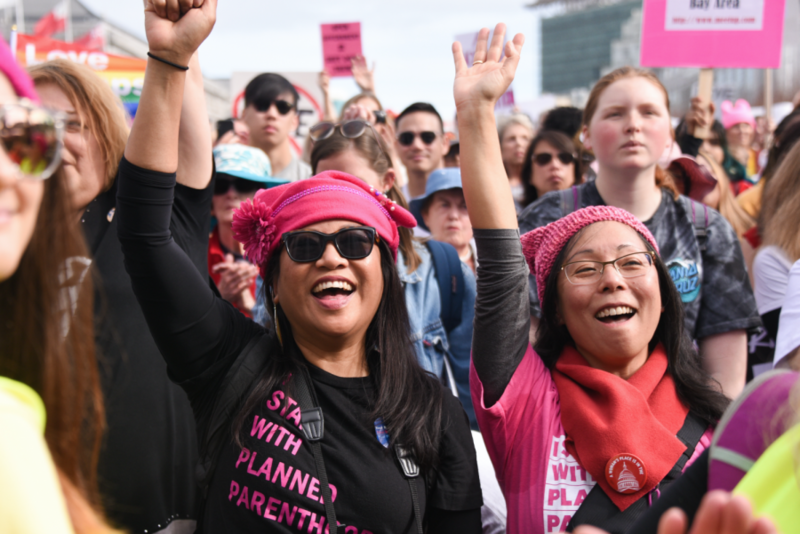 This year, the rally was themed “Truth to Power” and was held in front of the San Francisco City Hall on Saturday, featuring a variety of speakers such as San Francisco mayor London Breed and Gilda Gonzales, the CEO of a Planned Parenthood affiliate in Northern California. 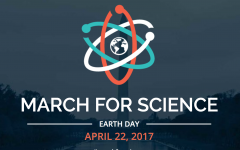 “All of the speakers have a lot of interesting things to say, different point of views that you can’t really get just staying at home and reading articles about them, so it’s kind of nice to actually interact with the people in this community,” Cameron Jones (12), who attended the San Francisco march, said. In her opening remarks, Shaikh touched on numerous events that have rattled the political and social spheres in the past few months, ranging from journalist Jamal Khashoggi’s assassination in October to the midterms elections and the ongoing government shutdown. These were repeatedly addressed in subsequent speeches and found their way to the protest signs that filled the square as well, incorporating and confronting a wide array of national issues throughout the course of the march, which began as a feminist protest against President Donald Trump’s inauguration in 2017. Following close behind were Breed and Rep. Barbara Lee, who helped lead the rest of the march with a banner that read “WOMEN’S MARCH” in bold red and blue font. Throngs of marchers waving homemade signs and posters joined in as the protest moved away from Civic Center and down Market Street. 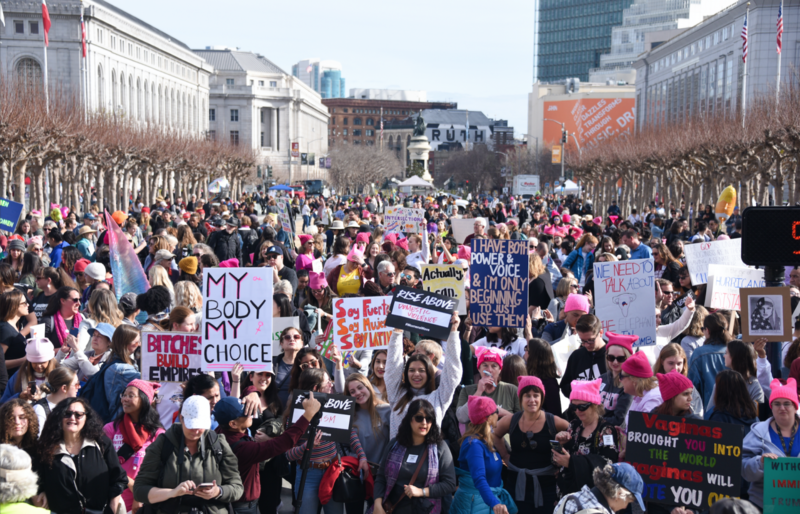 Protesters cheer during the Women's March rally on Saturday, which was held in the San Francisco Civic Center and was themed "Truth to Power" this year. 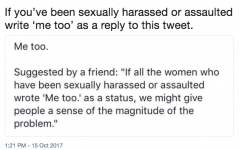 “You don’t have to do so many big things to be an activist or to be a feminist. 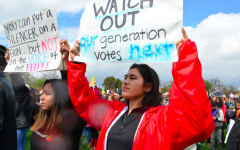 You don’t even have to go to the march, but if you just raise your voice, just say one thing at a time, then that can make the biggest difference in someone’s life,” Farah Hosseini (10), who also participated in the march, said. This year’s march came in the midst of a controversy surrounding one of the co-founders of the national Women’s March movement, Tamika Mallory, who has been accused of affiliations with the controversial and openly anti-Semitic minister Louis Farrakhan as a result of a recent interview on ABC with Meghan McCain, in which Mallory refused to condemn Farrakhan’s views and deny support for him. The interview, which went viral on social media platforms, led many across the country to declare their refusal to march in Saturday’s protest, citing concerns about anti-Semitic ties within the movement. At San Francisco, Marci Glazer, who is the CEO of the Jewish Community Center of San Francisco, addressed and denounced anti-Semitism in her rally speech, calling for strength and community to stand up for minority rights.